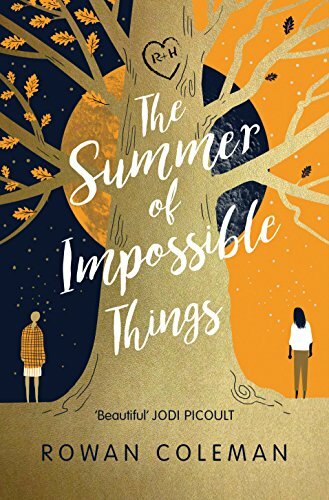 Rowan Coleman has created something unique and magical with this story. I’m still totally in awe and very mesmerized. This book has stayed with me since I finished it and it is definitely one to read this summer. What a well crafted and magical story this is. It left me completely in awe, as it's like nothing I had read before. It is an absolutely brilliant book and I would suggest you put your own beliefs on hold, and give it a go, or miss out on something really special.